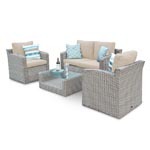 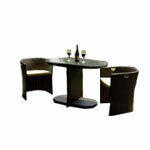 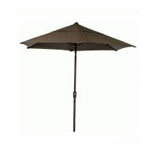 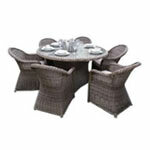 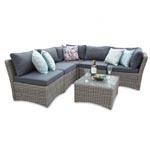 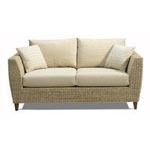 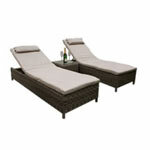 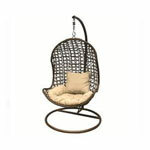 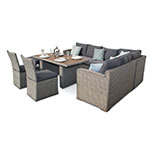 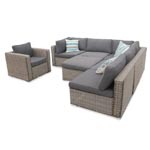 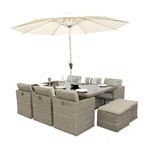 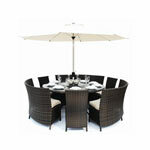 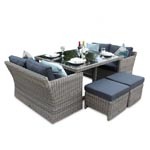 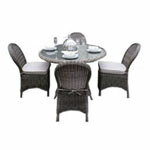 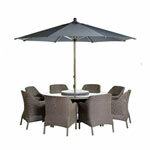 The Rattan Garden Furniture - Valence 8 Seater Set is made by DECO Alfresco and is available in Brown Mixed. 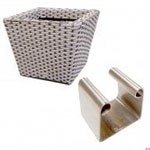 Simply add the product to the basket and purchase online securely. 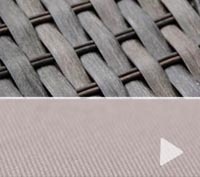 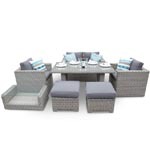 Intricate 3mm rod round weave and sleek glass table tops compliment each other to form the Marseille range of woven rattan garden furniture, bringing stylish dining outside or in. 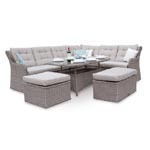 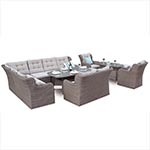 Valence 8 Seater Rectangular Polyrattan Woven Garden Furniture Set is a stylish contemporary garden furniture set with a rust free aluminium frame. 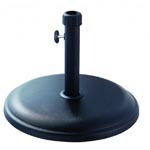 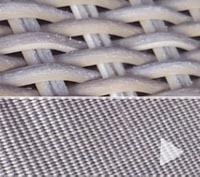 Please note this is not the softer PVC material. 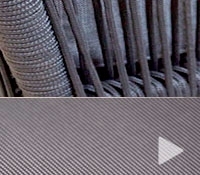 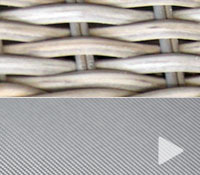 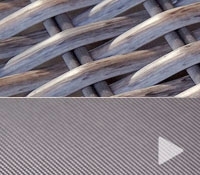 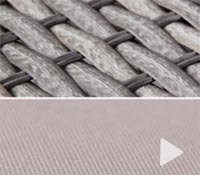 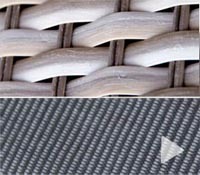 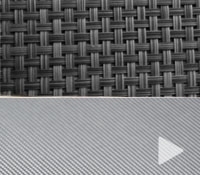 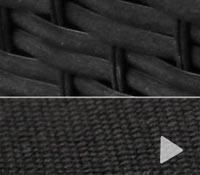 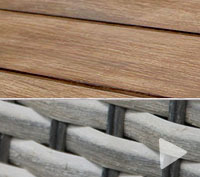 The weave is intricate 3mm round rod (please see detail images), making the furniture more durable than flat weave. 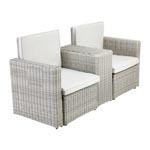 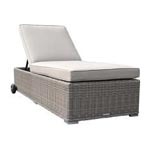 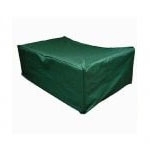 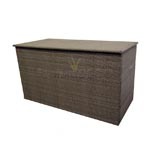 The Valence range of woven rattan garden furniture gives completely MAINTENANCE FREE garden furniture. 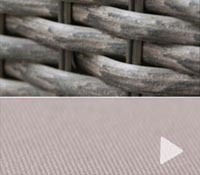 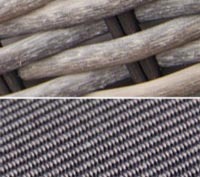 The polyethylene weave encapsulates an aluminium frame; this ensures exceptional strength in the contemporary garden furniture range.